Pie Ranch offers site rentals for a variety of events. 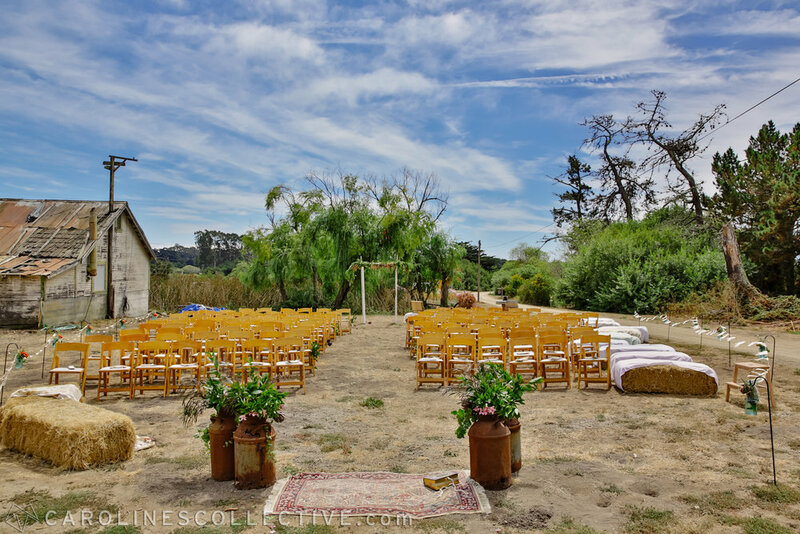 In addition to weddings, our farm welcomes retreats, conferences, birthdays, and special events! 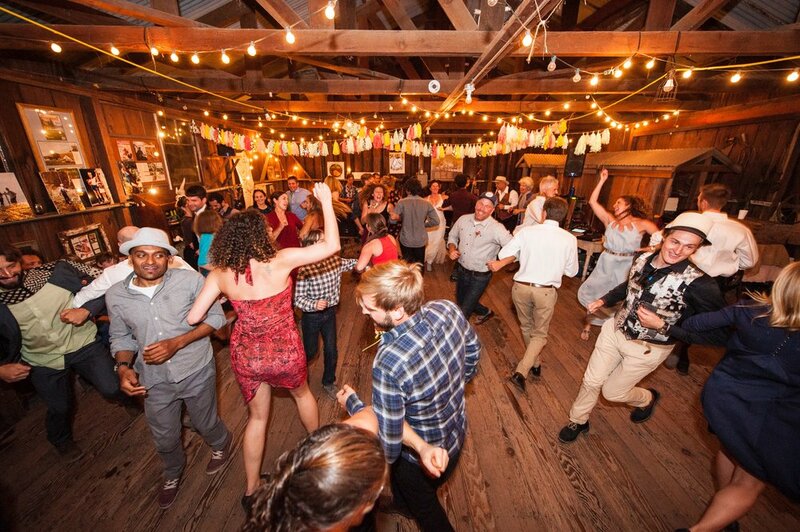 Pie Ranch’s Roadside Barn is a lovely indoor space for evening use that includes outdoor tables and a sound system. Our “Lower Slice” rental is a beautiful outdoor space that includes a meadow and use of a rustic outdoor kitchen. For retreats and conferences, we offer a full use, equipped classroom. We are located in Pescadero close to Año Nuevo State Park on the scenic Highway 1, just 30 minutes north of Santa Cruz and an hour south of San Francisco. Rentals of Pie Ranch support our educational programs in food and farming. If you’re interested in exploring Pie Ranch for your event, contact Pamela, Programs and Events Manager.